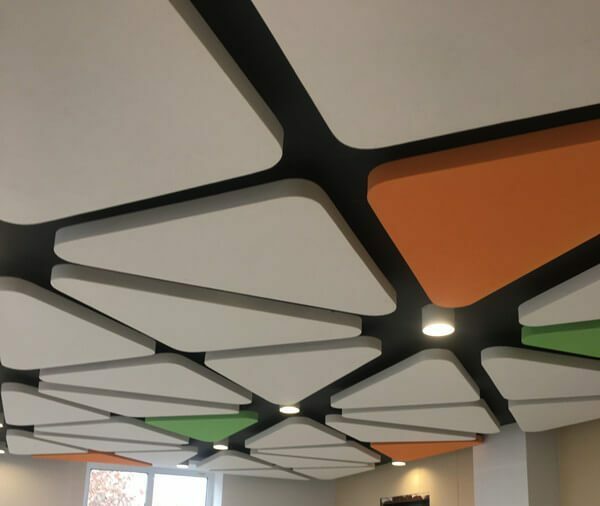 Acoustic baffle ceiling is made from sound absorbing plate of fiberglass wool as basis material and on it compound sprayed fiberglass decorative felt. It features good sound absorbing effect, heat preservation, high fire retardant, high strength level, beautiful decorative effect, etc. 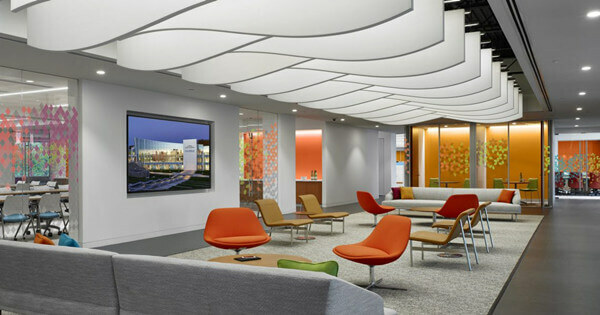 It can improve acoustical environment of building and raise peoples quality of work and living. Hanging bffle ceiling is class A fire-rated, can be customized to various colors and sizes. They can be hung vertically or horizontally on the ceiling, reducing excessive reverberation in large space and control the noise. With light-weight feature, acoustic cloud will not cause any extra load on the ceiling and roof. 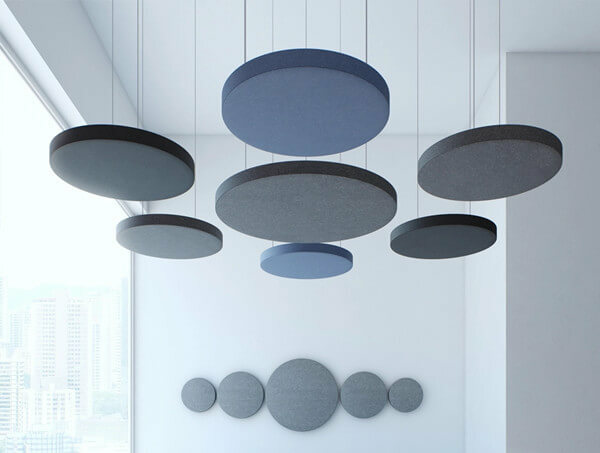 These acoustic cloud are designed to reduce echo in areas such as hospital, meeting room, exhibition hall, cinema, library, studio, gymnasium, phonetic classroom, shopping place, and other high floor deck spaces. 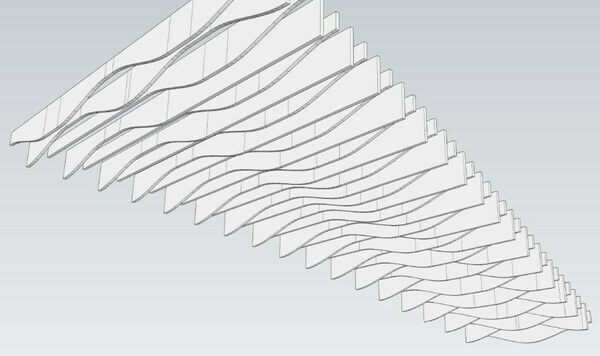 Acoustic baffle ceiling is one of best sound absorbing materials. 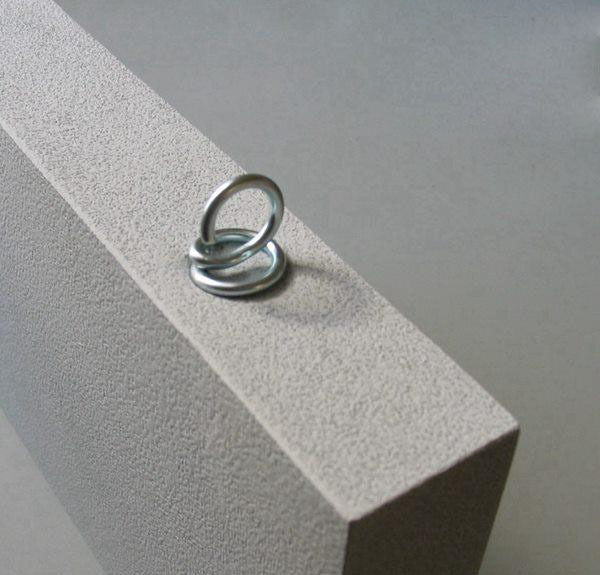 The sound absorbing coefficient , NRC of our ceiling is about 1.0 . Sound wave can not produce echo on its surfacing, it can control and adjust effectively the time of reverberation and drop noise and improve timbre. The ceiling has good property of heat preservation. If apply to the place where exists air-condition, it can reduce the effect from environment to indoor temperature and save energy source effectively. The property of non-absorbing moisture makes any microbe has no environment and condition to exist and multiply. 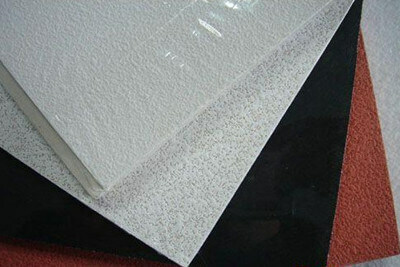 Adapt double-facing fiberglass felt to compound. So it improves its strength and level greatly.